Your smile is unlike anyone else’s in the world—shouldn’t your dental care reflect that? This is the underlying philosophy practiced here at Horseshoe Bay Dental. 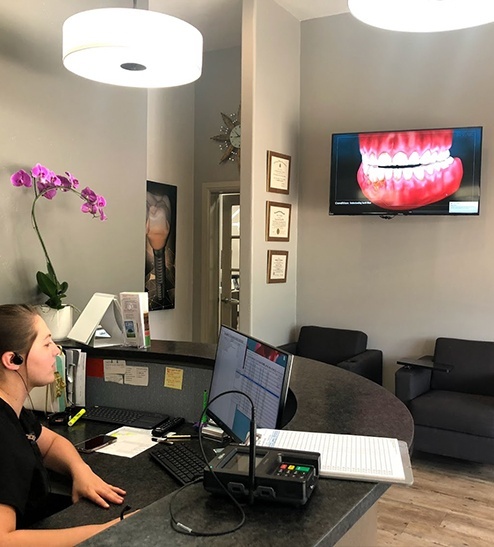 Led by Dr. Gregory Sopel, our goal is to not only provide our patients with world-class clinical care, but completely tailor each one’s experience so they get exactly what they want and need from the dentist. Here, everything will start with a conversation about what you want to accomplish, and from there, we’ll use our decades of experience to turn your dream smile into a beautiful reality. 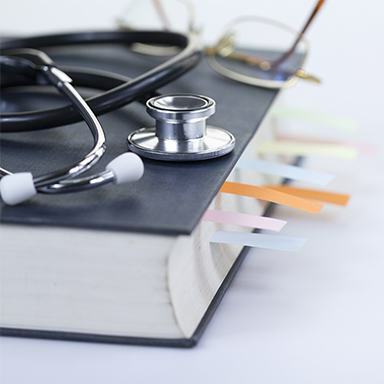 Dr. Sopel first started practicing dentistry in 1980, and since that time, he has never stopped learning. New dental techniques, technology, and materials are being developed all the time, and Dr. Sopel makes sure that the ones we use in our office are all supported by rigorous scientific testing. Rather than simply using the newest treatment because it’s fresh on the market, he takes the effort to really look into everything so he can offer it to patients with full confidence. Whatever he recommends for your smile, you can trust he’s gone above and beyond when it comes to due diligence. For many people, going to the dentist is a chore, and that’s largely due to the dull office environment you’ll find at most dental practices. 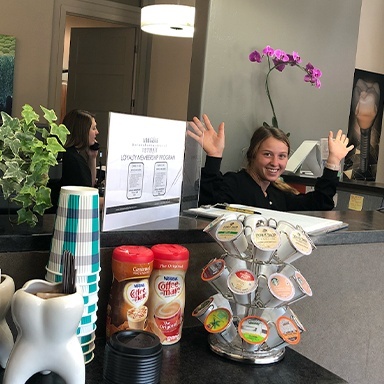 While we take dentistry very seriously, we like to have fun and create a light, friendly atmosphere that makes our team eager to come to work every day. 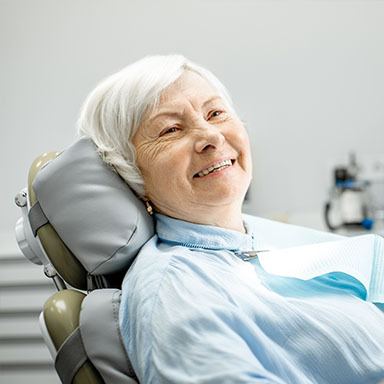 This enthusiasm can be heard throughout our office in the form of laughter, and you’ll be amazed at how easy and enjoyable a trip to the dentist can really be. Dr. Sopel always puts people ahead of profit, so when it comes to your dental care, he’ll only recommend treatments that you absolutely need to meet your smile goals. He won’t push you to get a procedure you don’t really want, and he’ll always air on the side of being more conservative. 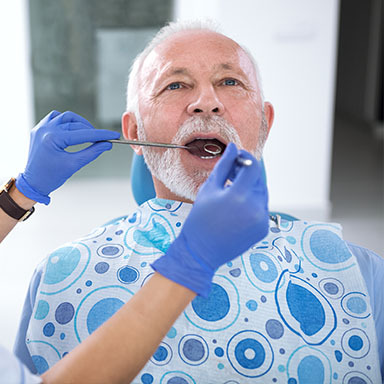 By doing everything he can to protect your natural teeth, he helps our patients enjoy stronger and healthier smiles while saving them time and money in our office. You should never, ever have to suffer through anxiety and pain simply to take care of your teeth. That’s why our team always uses a gentle touch with every service we provide, and we’ll constantly check on you to ensure you’re completely comfortable from beginning to end. Our technology plays a big part in this as well, as the latest tools enable us to treat patients using less invasive methods that allow them to easily relax during their appointments.